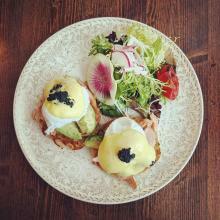 Are you looking for something to do with dad, stepfather, or grandpa this Father&apos;s Day weekend? 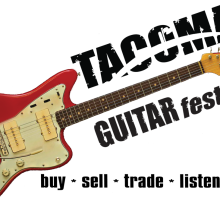 There are a ton of events happening around Tacoma and the South Puget Sound, here are my top 10 picks for things to do with the father figure in your life. For more weekend inspiration, check out our online events calendar, where you&apos;ll find gardening workshops, live music, and more. If you&apos;re a local organization and have an upcoming event, submit it to the calendar! The tall ships return to Tacoma... and this time the world&apos;s largest rubber duck is in tow. Step on board historic tall ships (think Pirates of the Caribbean style), snap a selfie with Mama Duck, explore the Foss Waterway Seaport with your family, and enjoy all of the maritime festivities happening down on Dock Street this weekend. Do you have a football fan in the family? 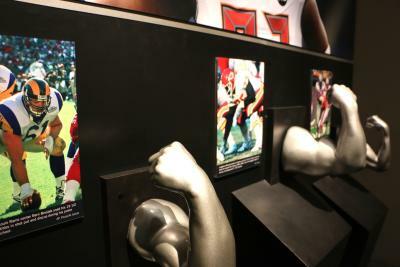 Don&apos;t miss this exhibit about Pro Football&apos;s Hall of Fame. From the history of professional football to the science behind the sport, Gridiron Glory showcases football artifacts, rare photos, and one-of-a-kind documents center in displays dedicated to America&apos;s most popular sport. You can also compare the size of your bicep to a professional football player. Enjoy family time with an outing to the Point Defiance Zoo + Aquarium - and dad&apos;s get half-off admission! 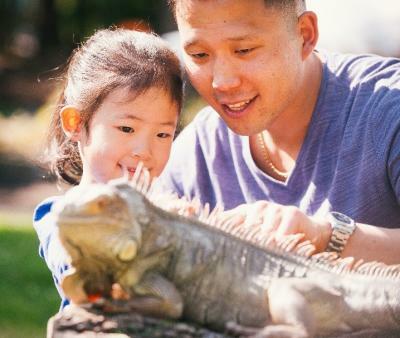 Polar bears, sharks, octopus, elephants, clouded leopards... discover new animals and spend time celebrating dad at the only combined zoo and aquarium in the northwest. Local beverages, tasty food trucks, and live music. 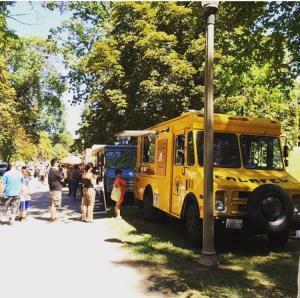 Bring dads, friends, and families to the park and sample food truck fare in a festive atmosphere. Bonuses: this is the only food truck event in the greater Gig Harbor area, AND it&apos;s free! 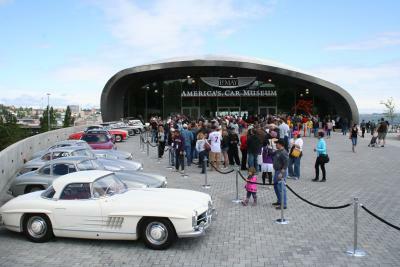 Ranging from collector vehicles to the sleekest supercars, America&apos;s Car Museum makes a fitting fathers day destination if the dad in your life is a revhead. Combined with a special BBQ catered by Pacific Grill, you&apos;ll be hard pressed to find a more scenic or delicious barbecue spot. A family-friendly, free, city-wide celebration of skateboarding! Dads and kiddos can bond in the learn to skate zone (helmets and boards provided), watch other skaters perform tricks, and enjoy time together at this day-long community event in downtown Tacoma. Do your kids know the story of Galloping Gertie? Does Dad? Find out for free, at the Harbor History Museum this Sunday. 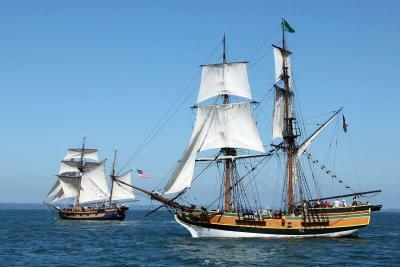 Families will also get to enjoy hands-on exploration while learning about the South Puget Sound&apos;s maritime history. Originally celebrated in 1939 as a small arts and crafts festival, this weekend long event has grown to become Pierce County&apos;s largest street festival, whose heart is in the Pioneer Park and Pavilion. Listen to live music and entertainment (including a kid-friendly stage), browse vendors, play on inflatable rides, and spend fathers day weekend in a festive atmosphere. 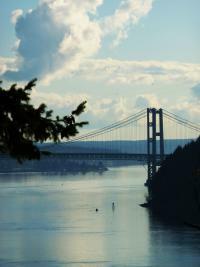 Treat dad to a special paddle trip in the South Sound. The Nisqually River Delta is beautiful and complex, and allows families to relax while taking in the scenery. One of the best parts? No kayaking experience is necessary, and all equipment is provided, making this a fun and accessible Father&apos;s Day outing. Has your child (or father?) ever dreamed of being a ninja? How about an aquatic ninja? 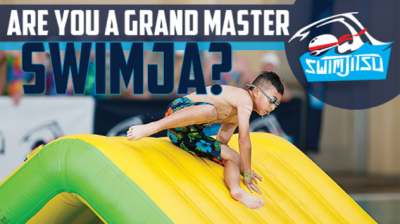 Swimjitsu is a fun, challenging ninja-themed aquatic event, where each competitor will try to complete the ultimate aquatic obstacle course and gain the rank of Grand Master Swimja.